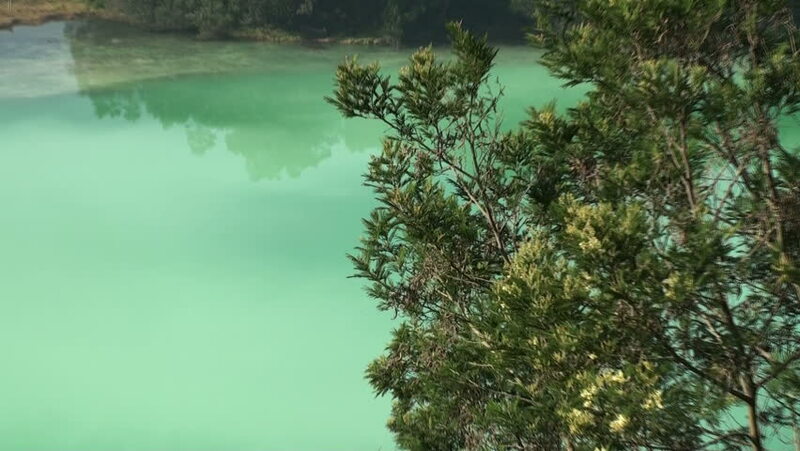 Acidic volcanic lake. Java. Indonesia. 4k00:21Loose particles of brown algae moving around with flowing water at shallow shore of Mediterranean sea. Locked-down underwater shot. hd00:59Fog is coming down from the mountain. 4k00:43Spider on a large web in slow motion.